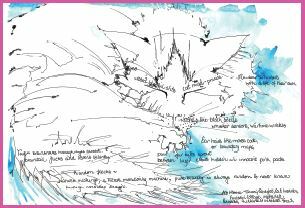 PRACTICE ONLINE – Stream Classes To Practice With Me At Home! 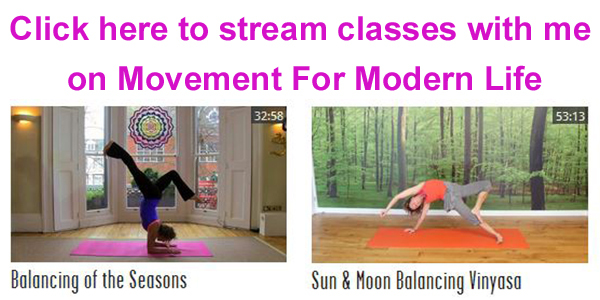 Now you can stream classes to practice with me in the comfort of your own home! Click the image below to get started on Movement For Modern Life. 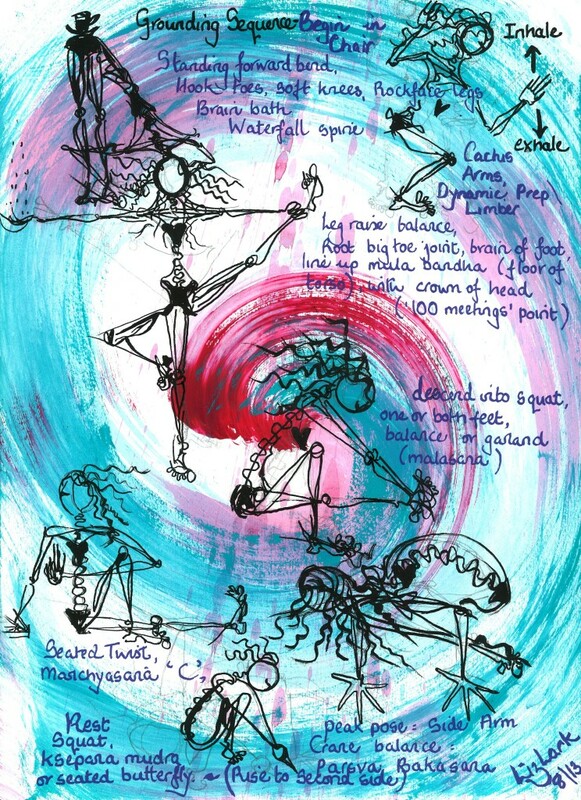 36 pages with illustrations to inspire yoga classes, spiral bound, A4.